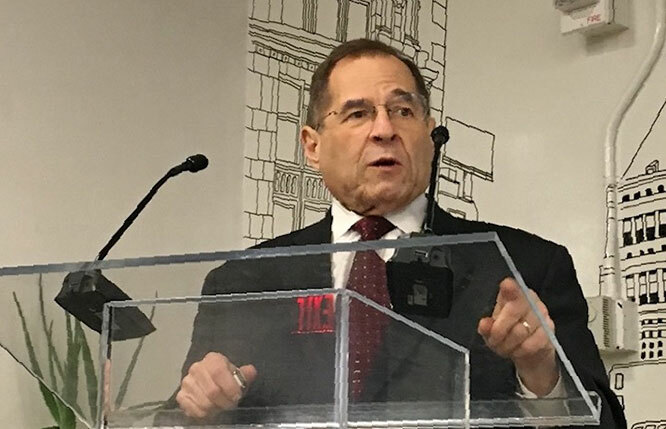 On Sunday, United States Congressman Jerry Nadler, who represents Lower Manhattan in the House of Representatives, appeared on the CNN talk show, “State of the Union,” and charged that President Donald Trump fraudulently obtained $150,000 in federal aid after the terrorist attacks of September 11, 2001. These funds were part of a grant program intended to aid small businesses in Lower Manhattan that were adversely affected by the destruction of the World Trade Center complex. This was a reference to a office building that Mr. Trump owns in the Financial District, located several blocks away from the World Trade Center. Federal criteria that governed the grant program restricted eligibility to firms with fewer than 500 employees. Because Mr. Trump owns 40 Wall Street through a holding company that is separate from other real estate assets, his application listed only 28 employees at 40 Wall Street. By this gauge, Mr. Trump’s business would appear to qualify for the grant program. But federal guidelines also define “small business” as a firm generating $6 million or less in annual revenue. The application for 40 Wall Street acknowledged that the property generated more than $28 million in annual revenue. 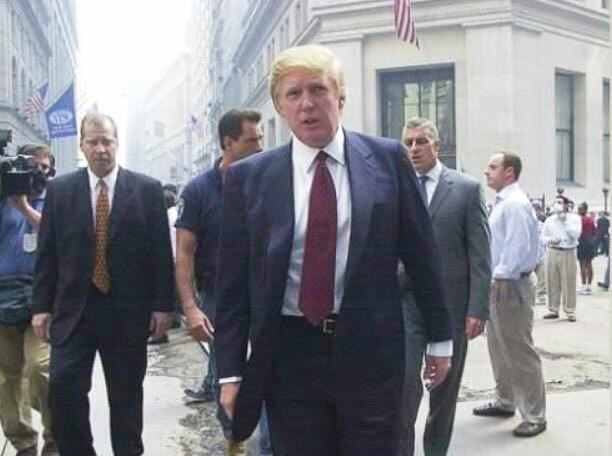 Donald Trump, touring 40 Wall Street shortly after September 11, 2001. Mr. Nadler’s view of the president’s integrity may prove consequential. As chairman of the House Judiciary Committee, he is presently overseeing multiple inquiries into alleged misconduct by Trump Administration officials (including the president), and would also preside over any future impeachment process.